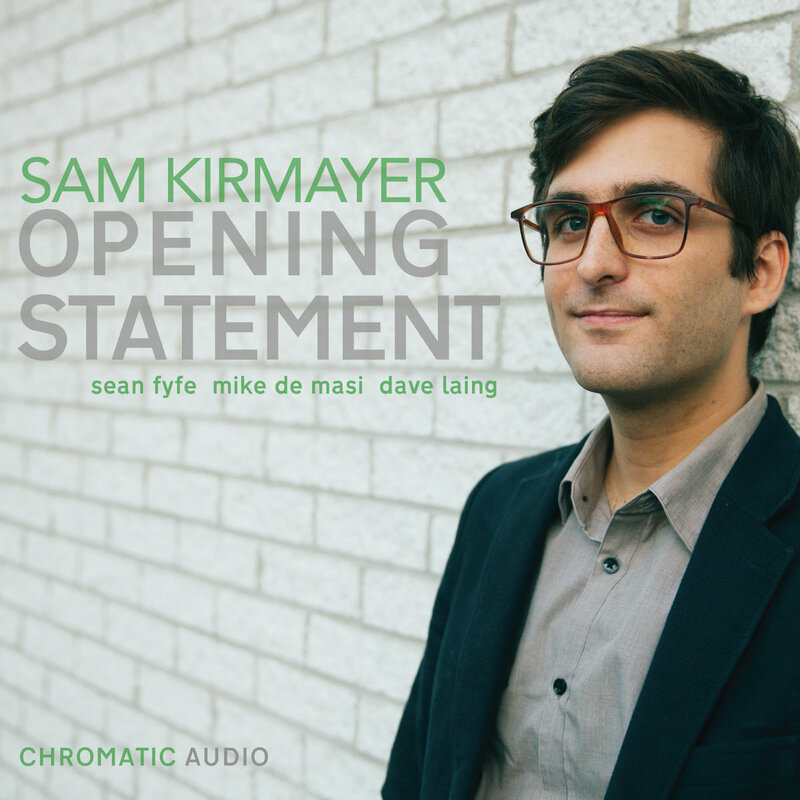 CJSF 90.1 FM and The Jazz Spectrum are pleased to announce the winner of this year's Julian Award of Excellence for Emerging Canadian Jazz Artists: Sam Kirmayer, for his album Opening Statement. The Cole Birney-Stewart Sextet are runners-up! Congratulations to everyone who was nominated for the Julian Awards in 2018.